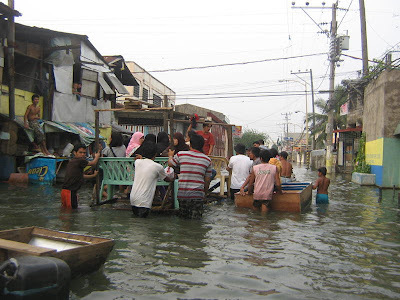 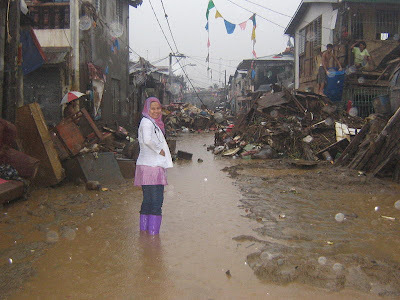 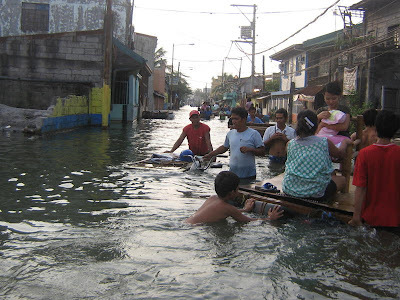 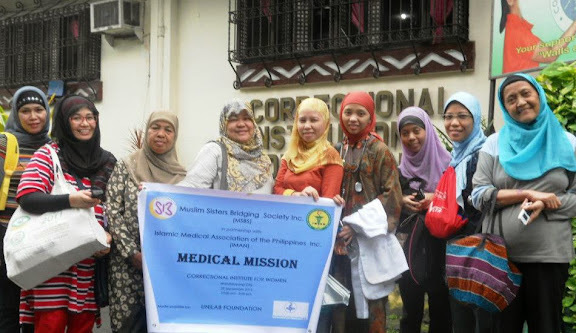 Reminiscing the disastrous Ondoy flashfloods last year,IMAN would like to share with you its experience during the medical missions at Brgy. 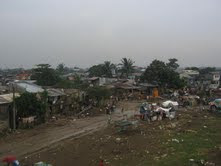 Tumana, Marikina City and Brgy. 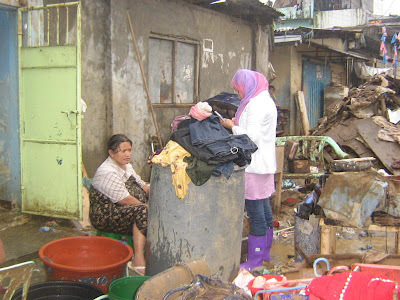 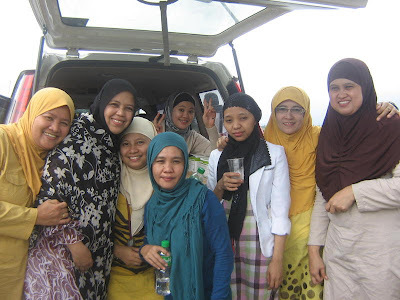 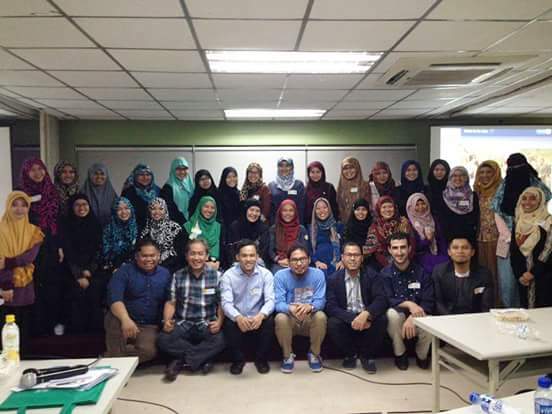 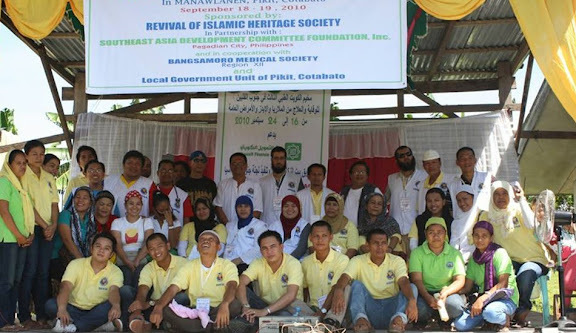 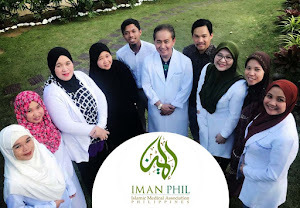 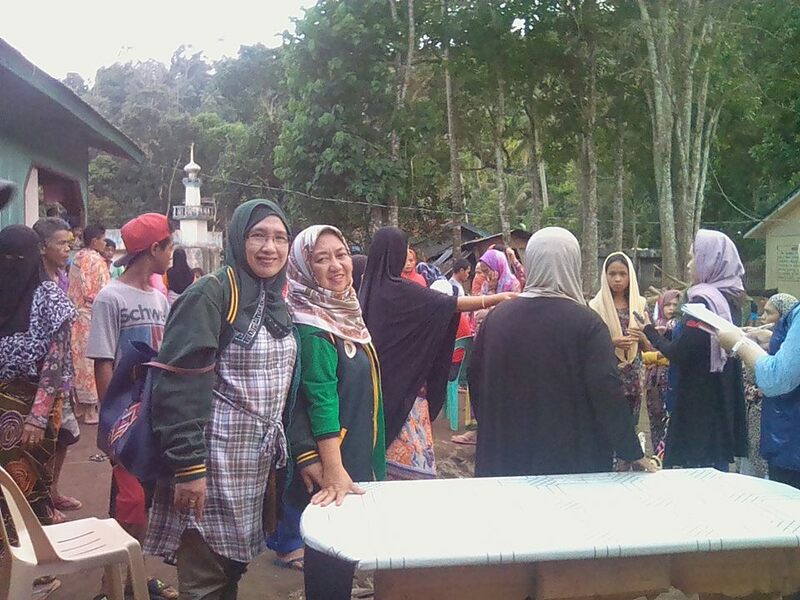 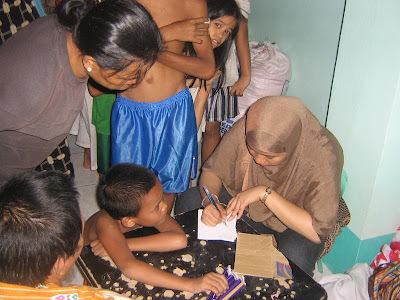 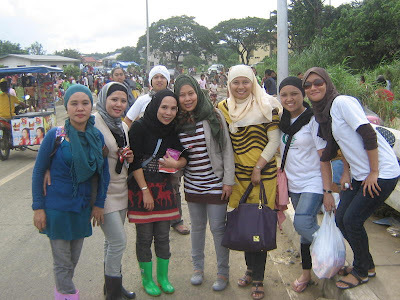 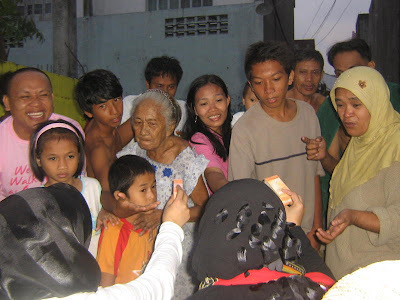 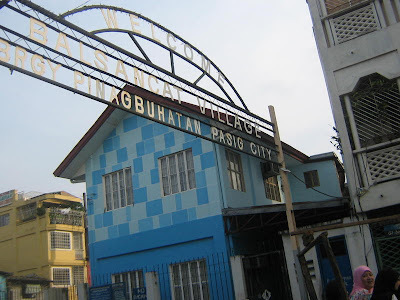 Pinagbuhatan, Pasig City with the assistance of Barangay Officials, Greenhills Traders Association, and muslim womens' groups such as An-Nisa and Ijtihad. 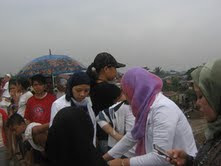 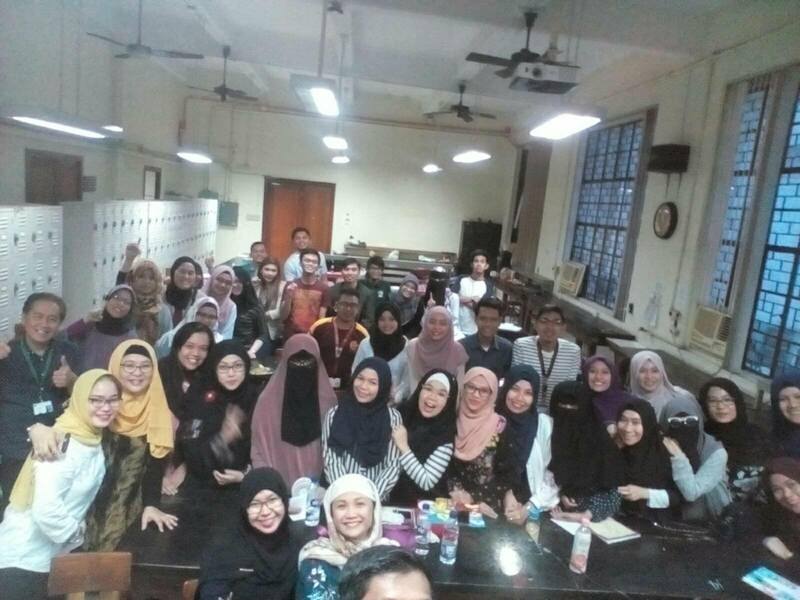 other volunteers from IMAN, YMPN, and other muslim NGOs. 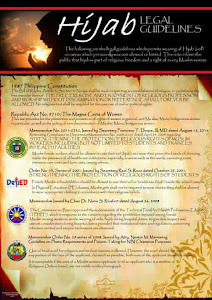 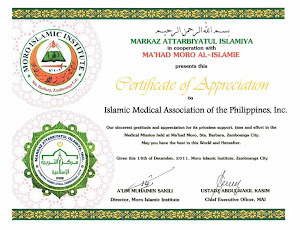 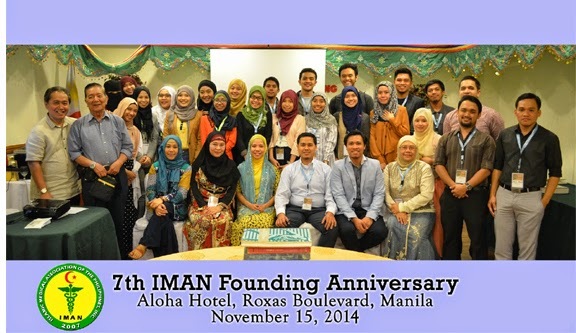 have participated in their respective institutions and medical societies in and around Manila and Laguna.